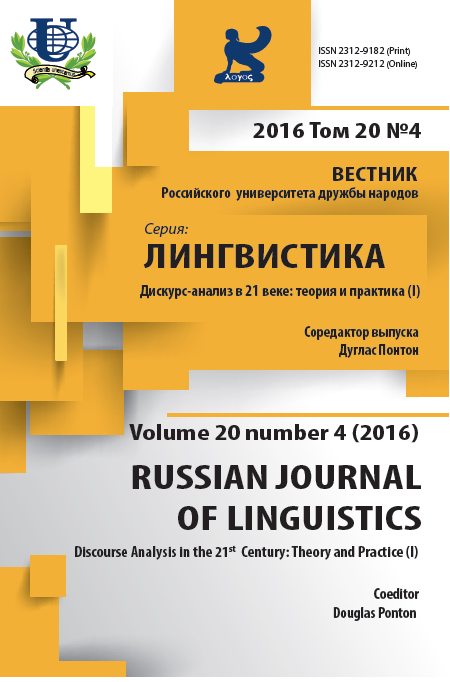 The paper deals with approaches to discourse studies. The approaches may be regarded as discourse dimensions associated with models presented and substantiated by M.M. Bakhtin, J. Habermas, Yu.M. Lotman and M.A.K. Halliday. They comprise contents, participants, tonality, channel and communicative actions. The approaches described complement each other and make it possible to synthesize the results achieved in Text Linguistics, Pragmatics, Social Linguistics, and Discourse Studies. They are joined by and oriented towards the concept of Language Personality, i.e. persons who manifest themselves in various kinds of communicative situations. However, each discourse dimension corresponds to a certain type of discourse. A Topic Approach to discourse focuses upon its contents (its referential substance) and specifies the correlation between explicit and implicit meaning expression. A Subject Approach to discourse makes it possible to single out and describe two basic types of communication as presented in Personality bound and Status bound discourse, the former diverges into two subtypes - Habitual and Existential communication, whereas the latter is manifested in various kinds of Institutional discourse. 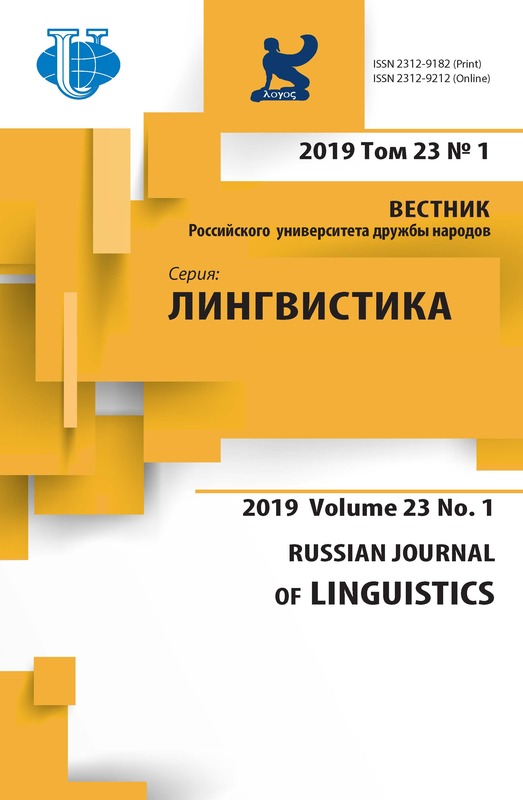 A Tonality Approach to discourse highlights different types of stylistic and emotional modes of communication and correspondingly characterizes personality types who are engaged in such situations. A Regime Approach is concentrated on communication channel and technical peculiarities of behavior determined by those restrictions. An Action Approach to discourse gives us a broader understanding of a performative act, i.e. an action incorporated in culture and a situational behavioral interaction. discourse, personality, communication topic, communication participants, communication tonality, communication channel, communicative action. Copyright (c) 2016 Карасик В.И.